Where the iPhone X managed to be the best-selling smartphone for Q1 2018, its popularity has dwindled, both globally and in the United States. This can possibly due to the fact that consumers are waiting for the announcement of the new iPhone series, where all models are expected to come with bezel-less and taller displays. 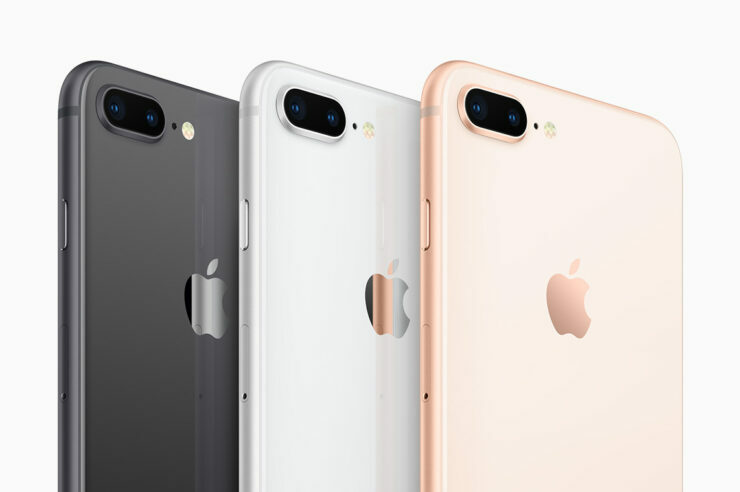 For now, the iPhone 8 Plus was the most popular smartphone in the U.S., and that itself is quite a remarkable feat considering its design is similar to the iPhone 6 Plus, a phone that was launched back in 2014. According to CIRP, or Consumer Intelligence Research Partners (via MacRumors), the iPhone 8 Plus accounted for 24 percent of total iPhone sales in the U.S., thus becoming the most popular model from Apple in the country. However, we should not undermine the sales performance of the models that were released before the iPhone 8 Plus because the iPhone 7, iPhone 7 Plus, iPhone SE and iPhone 6s Plus and iPhone 6s accounted for the remaining 46 percent sales for the Q2 2018 period. A huge reason why the iPhone 8 Plus might be out-selling the iPhone X is that aside from the significant contrast in design, both devices feature the same hardware specifications ranging from the A11 Bionic chipset paired with 3GB of RAM, wireless charging support and sold in the exact same storage variants. The iPhone 8 Plus, however, starts at $799, which is a whole $200 cheaper than the base storage model of the iPhone X. What reasons do you think the iPhone 8 Plus revolved around being so popular during this period in the U.S? Tell us your thoughts down in the comments.